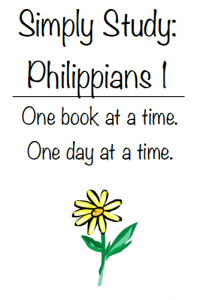 Welcome to Week 1 of Simply Study Philippians! 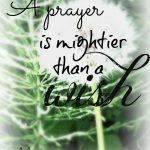 We pray you will be blessed by the time you have simply study God’s Word! In Philippians Paul presents a few hard facts about the Christian life—it can be fraught with struggle and suffering. But he also presents some surprising news—to live is Christ, but to die is gain! Happy New Year and welcome to Luke 2, Sessions 1-6 of Simply Study! We pray you will be blessed by the time you simply study God’s Word. During this busy last week of Christmas Break take a little time to finish your study of the Christmas story. In Chapter 2 of Luke, we meet two often forgotten members of the Christmas story, Anna and Simeon. 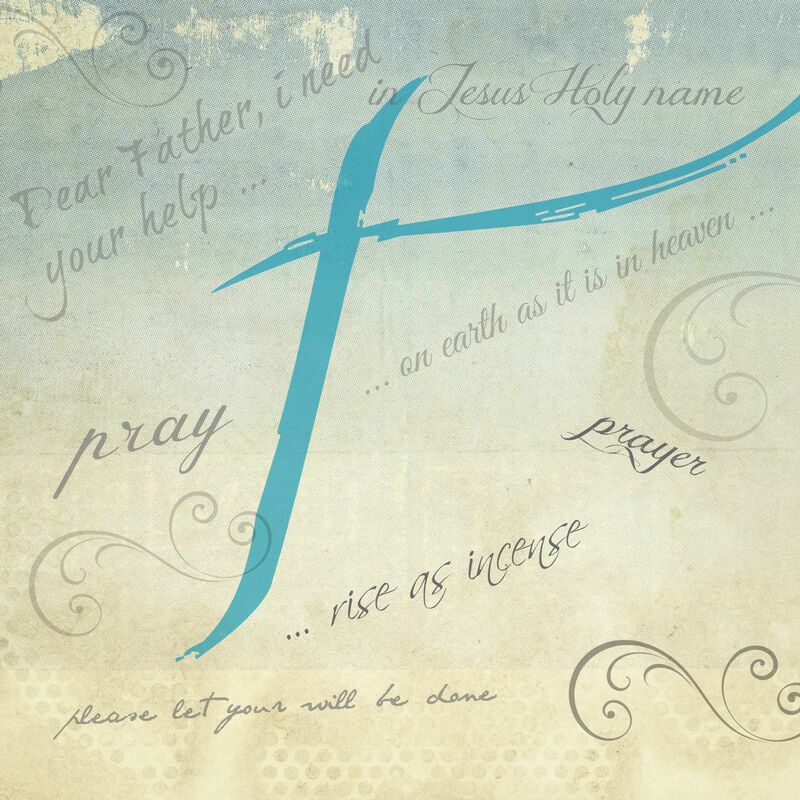 Like Anna and Simeon, I want to leave a legacy of a life well lived, looking for Jesus! 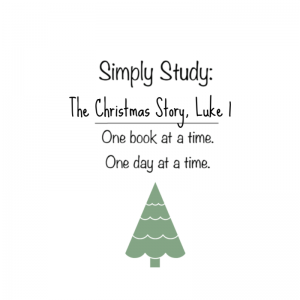 Note: This Simply Study Bible study will only cover the Christmas chapters of the book of Luke, not the whole book. Merry Christmas and welcome to Luke 1, Sessions 1-5 of Simply Study! We pray you will be blessed by the time you simply study God’s Word. During this busy last week before Christmas God asks us magnify and rejoice in Him as we wait for His deliverance. 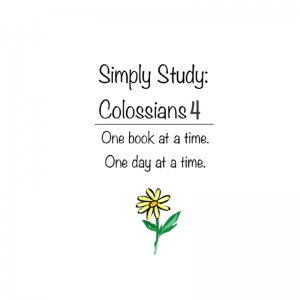 This updated link contains the rest of the Bible study sessions for week 1, plus sessions one and two. 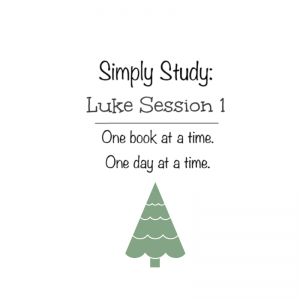 Merry Christmas and welcome to Luke, Session 1 of Simply Study! We pray you will be blessed by the time you simply study God’s Word. During this busy last week before Christmas God asks us to trust Him with the impossible. Impossible relationships, impossible challenges, impossible obstacles. All things are possible with God. Please click on the following link to start your fist day of the Christmas study of the book of Luke. Check back tomorrow morning for the next session!